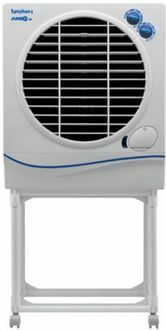 When it comes to purchasing a superior air cooler, there is no scarcity of brands or models in the market. But, one of the important factors while selecting a brand is the brand's image, especially in the category of products you intend to buy. And, with Symphony, there is no doubt on its worthiness. 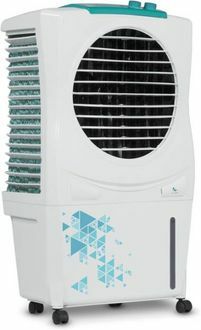 Here, this brand has brought different models of air coolers with a capacity from 20L to 29L. 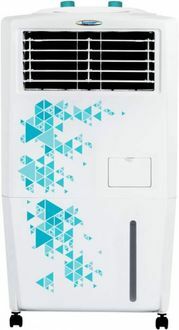 Integrated with advanced features, these coolers are compact and can be kept anywhere easily. Most of the models are manufactured with Dura-pump technology. 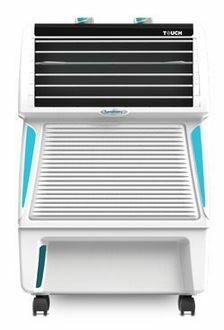 Appropriate for shops, offices, and small rooms, these Symphony coolers offer you cool flow dispenser, auto louvre movements, mosquito & dust filter, dominant air blower, empty tank alarm, ice chamber, and much more. Talking about their power consumption, these coolers are built with 95 W to 180 W consumption. 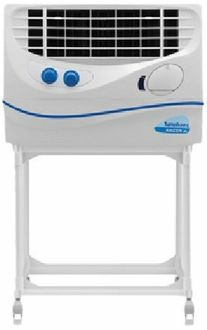 Check out the prices, updated on 25th April 2019 of 7 Symphony 20L-29L air coolers. Undoubtedly, there are several e-portals, like Shopclues, Amazon, Flipkart, etc. to make everything easier for you. However, before finalising any model and spending your money on it, make sure you are researching and making an adequate decision. To be sure of the worthy investment, you must keep a tab on some of the essential aspects of an air cooler, such as technology, additional features, and more. Check out whether the cooler gives cool air only or has a blower along with it as well. What about the filters? After that, you can compare the prices and features of the model on this page and buy the one that would suit your requirements at the lowest price.